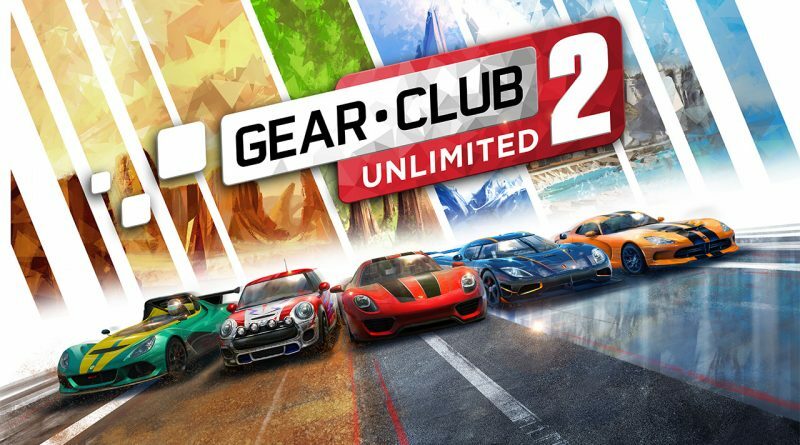 Microids and Eden Games have released the launch trailer for Gear.Club Unlimited 2, launching on Nintendo Switch worldwide on December 4, 2018 both physically and digitally. After customizing their cars, players will jump into the solo mode, where they will have to save the family business from bankruptcy, or into the multiplayer online mode, to create their Club, recruit the best pilots and take part in asynchronous races against ghosts in Leagues. Please note that this online mode doesn’t require Nintendo Switch Online subscription. In multiplayer local mode, they will be able to compete against friends, up to 4 players in split-screen. New functionalities, including synchronous races, will be added to multiplayer mode in the upcoming weeks.